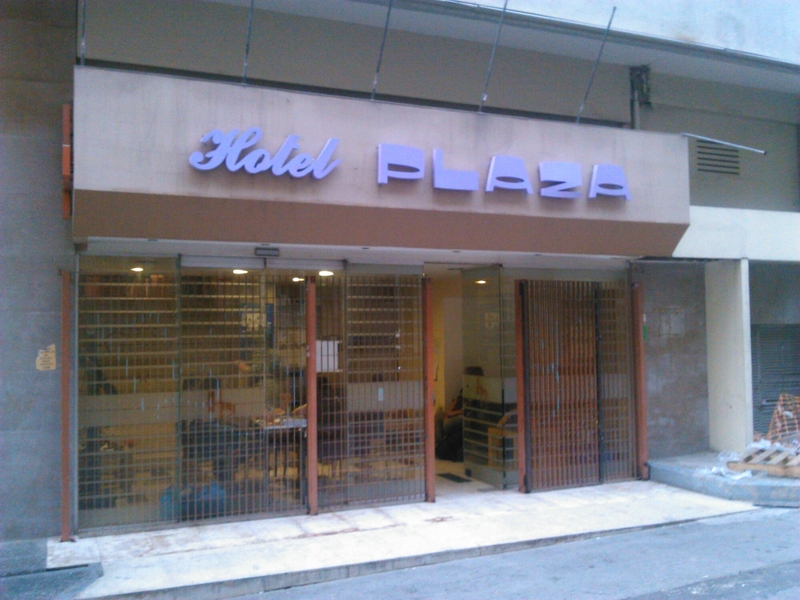 This is the Hotel City Plaza, a hotel in the heart of Athens that was abandonned by it’s owner during the crisis and taken over by radical pro-refugee activists who wanted to provide a functioning alternative to the official military-run camps in the arid outskirts of the lively city. They have keys to all the rooms, electricity, a kitchen. No warm water yet, but they’re working on that. Literally is a useless word when overused, but I’m going to have to overuse it. This is literally a hotel. 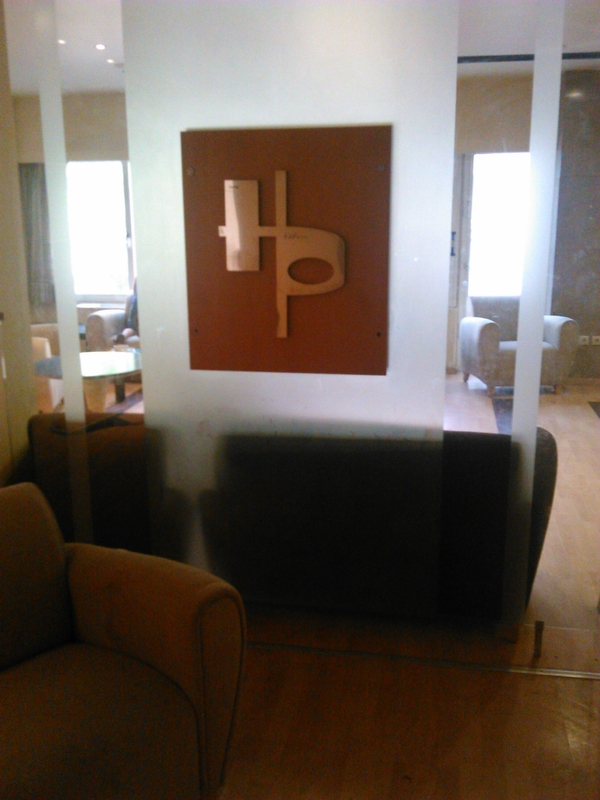 There is literally a receptionist in a literal lobby whose job is quite literally to receive guests. After that, though, everything here seems to be an alegory of what Padelis calls “the new reality in Greece” — austerity meets political confusion meets migration surge. It’s absurdist theater, flowing naturally from the absurdity of the state deciding who can live in a real hotel as a real citizen, and who has to live in a parody of a hotel, as a “refugee,” always prepared for eviction, reassignment. So far the city hasn’t threatened eviction. If there was an eviction, the government would have to relocate 400 people, 180 of whom are children. 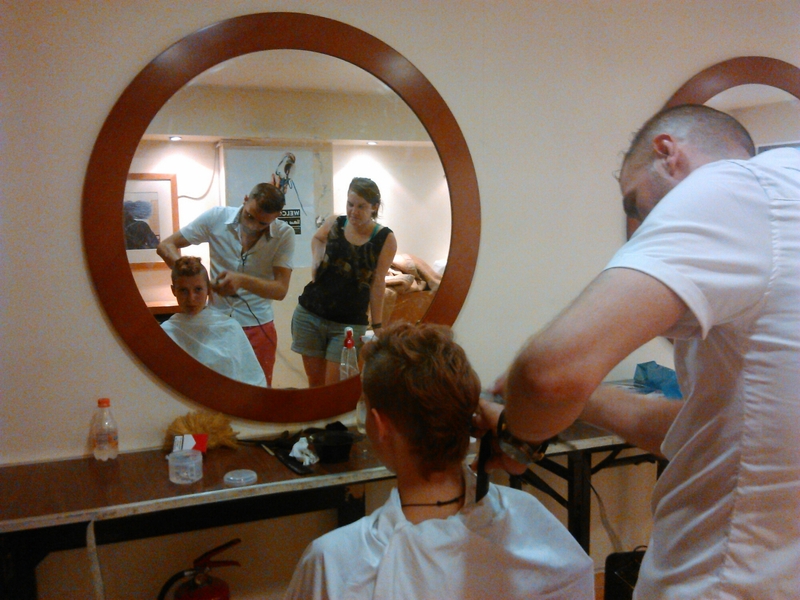 Volunteer Michal gets their hair cut in the lobby of the Hotel City Plaza. To be honest, the couple hours I spent there were probably the most stressful hours I’ve ever spent in a hotel. Let’s be clear. Unpaid volunteers using donations to provide food, shelter, medicine, hygiene, and recreation to 400 people is not sustainable. It’s not a place for people to thrive. But it’s still pretty impressive, this squatted hotel, a presence — a celebrity even — in the middle of austerity Greece. For more information on City Plaza here is an article. And if you speak a little German, here’s a video, too.